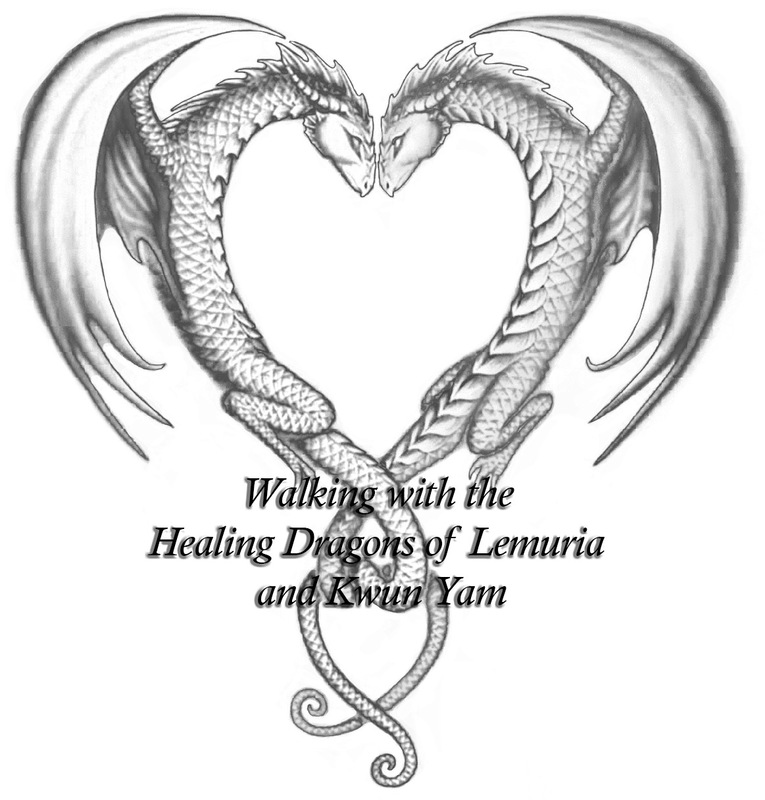 Walking with the healing dragons of Lemuria and Kwan Yim introduces you to the history of the system which died out about 1,800 years ago and has only recently been revived. Most Dragons live in the 12th dimension, and this attunement gives you access to that energy, and the ability to call upon Kwan Yin and the healing Dragons of of Lermuria to work with you. Venue: Mid Levels, Central, Hong Kong.